The .moe Domain is Here! – Where in the World are .moe Domains? 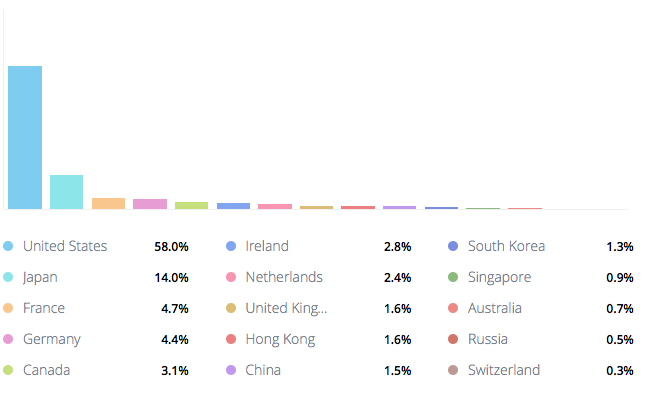 Yesterday we ran a quick Twitter poll asking users to guess which country they thought the most .moe domains were hosted in. Out of 82 votes, 48% of Twitter users guessed Japan. Which is a really logical choice — after all, Otaku culture was born in Japan! But when it comes to domain names, the Japanese market lags behind. For those who are interested, here is the breakdown of where .moe domains are hosted. When we look at just domain registrations (including domains that aren’t being used) we get a slightly different picture. Here are the top 5 countries for .moe registrations. 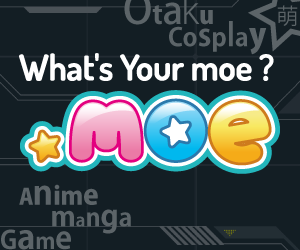 We’re impressed everyday by the enthusiastic use of .moe domains. If we haven’t shared your site, send us a note on Twitter at @moedomain or include the hashtag #moedomain. If you prefer Facebook or G+ we’re there too. Hi! Sorry we missed your message. It was caught in our spam filter. Are you making a moe character still?